Provide maximum protection for the touch screen surface of your phone. 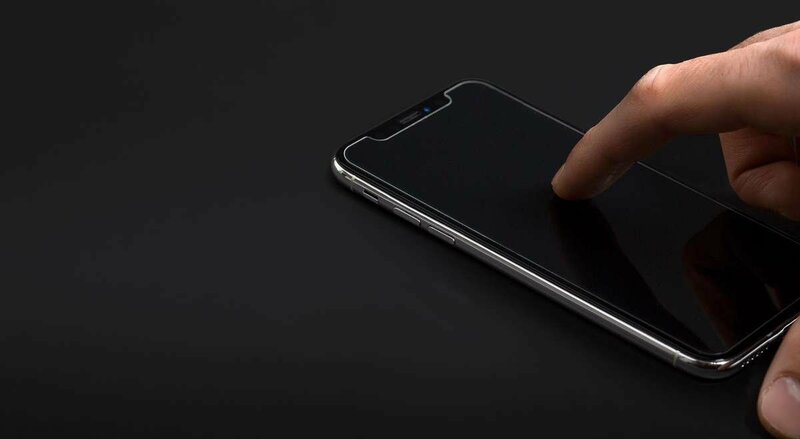 The 9H Hardness rating prevents scratches on the screen and offers a secure layer of protection on the top of your screen. HD Clarity - maintaining the original quality of the phone screen ensuring the viewing experience and intuitive touch screen performs seamlessly. The oleophobic coating allows water to slide off and helps reduce fingerprint marks on your screen. 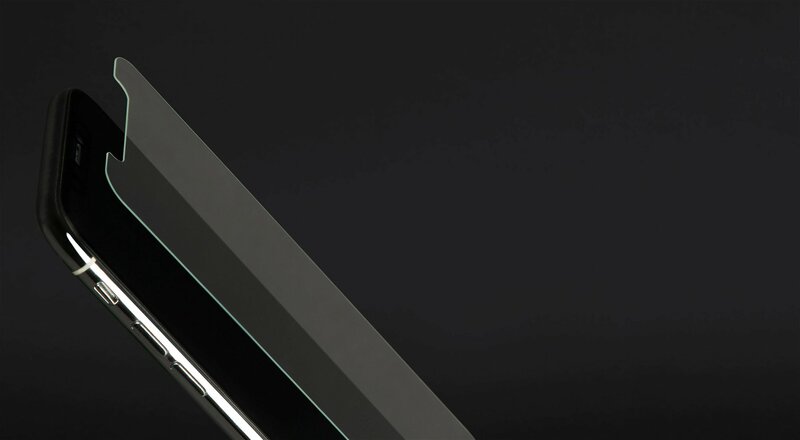 Because of the depth and strength of the Tempered glass your phone screen will feel extremely smooth in comparison to traditional screen protectors. offers a secure layer of protection on the top of your screen. the viewing experience and intuitive touch screen performs seamlessly. helps reduce fingerprint marks on your screen. touch screen surface of your phone.